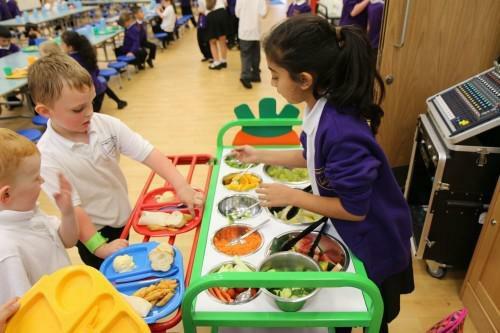 All children in Key Stage 1 (Reception, Year 1 and Year 2) are entitled to free school dinners every day, initiated in 2014 by the Government. For all other children, school dinners are £2.20 per day (£11.00 a week) increasing to £2.30 per day (£11.50 a week) from 1st September 2018. Schools preferred method of payment is via Parentpay anytime during the week preferably before Friday. Click below to go their website. Please go to the “Lunchtime” page under “Parents” for more information about school dinners and lunchtime at St. Paul’s School.